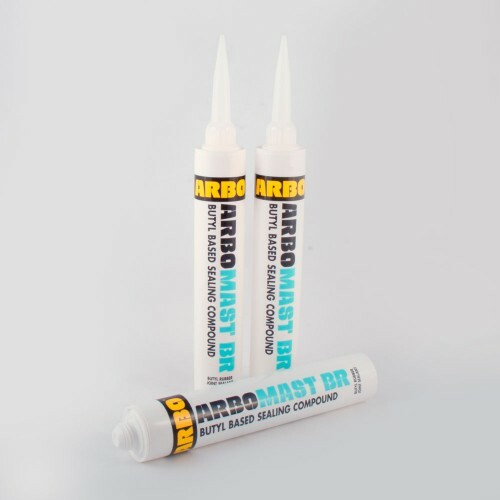 Arbomast BR is a one part Butyl rubber based sealant for use in closed joint sealing and bedding applications. 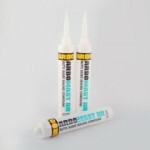 Arbomast BR exhibits good adhesion to many common construction substrates. Arbomast BR forms a surface skin if exposed to air but the bulk of the material underneath remains non setting and pliable. This product is available in black which is packed in 310 cartridges to enable easier application in confined spaces.